Are you looking for a place to sell or promote your products? 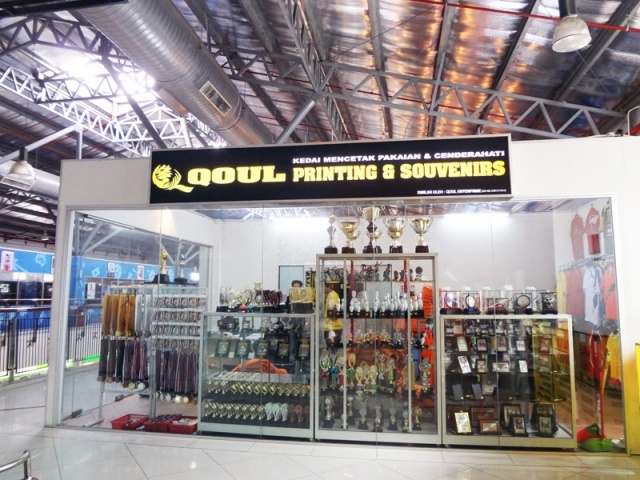 Ole Ole Shopping Centre has a variety of promotional spaces to suit your needs. You can download the Promotion Space Application Form here. For further information, kindly contact the management office. For information on rental of Shop Lots, Kiosks and Food Court, please contact the management office for further information. If you would like to apply, kindly download the application form here. Copyright © 2014 Metropolitan Property Management Sdn Bhd.